Like the falling leaves of November, we welcome the opportunity for falling out-of-pocket tuition costs with help from the programs highlighted during National Scholarship Month. These 10 Virginia scholarships could help you save thousands of dollars on your college investment and leave you feeling grateful long after you’ve earned your degree. 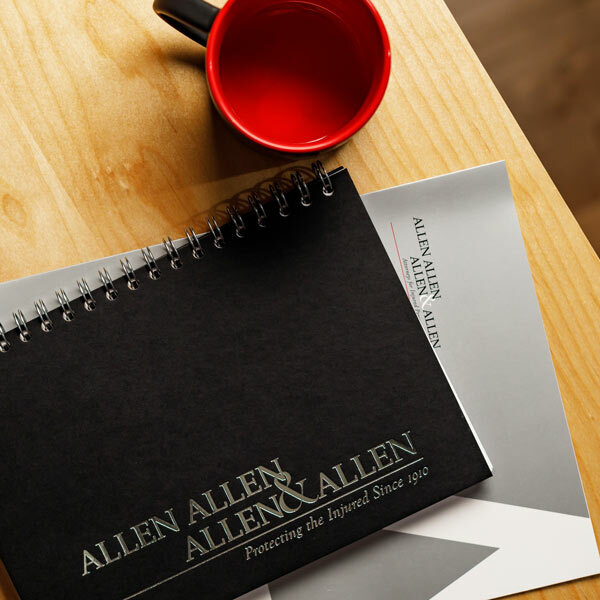 Allen & Allen awards fifteen scholarships per year to dedicated and deserving high-school students in the community who have overcome misfortune and who exhibit academic success. The firm honors students who show strength and perseverance as well as a commitment to their education. Learn more about this scholarship here. The Times Dispatch awards two scholarships per month to one female and one male athlete in the community who demonstrate good character. Athletes must be nominated by a coach in order to apply, and they must maintain a 3.0 GPA throughout their enrollment. Learn more about this scholarship here. The Virginia Sheriffs’ Institute awards two scholarships to part time and full time students seeking a career in criminal justice. The student must be majoring in criminal justice and have a letter of recommendation from the Sheriff of his or her hometown within Virginia to qualify. Learn more about this scholarship here. The Virginia Museum of Fine Arts offers a variety of awards to high-school seniors, undergraduate and graduate students, and professional artists in order to promote the community’s history and creativity. Applicants must show unique talent and artistic ability through a submitted portfolio of his or her work. Learn more about this scholarship here. Bank of America awards a scholarship to students with financial need who attend high-school in the city of Richmond, or in the counties of Henrico, Chesterfield, Hanover, or King and Queen. Applicants must show excellent academic standards and seek a major in accounting, finance, economics, or business administration. Learn more about this scholarship here. The Virginia Department of Transportation awards scholarships to college students majoring in civil engineering or civil engineering technology. Students will have the opportunity to work during the summer for VDOT in a paid position while earning the scholarship, and they will be provided a paid position within the Department after graduating with their degree. Learn more about this scholarship here. The Hayes E. Willis Memorial Scholarship Program assists high-school students with financial need from Portsmouth and Richmond. The scholarship was established to help African-American graduates who want to follow a career in science, medicine, and other healthcare occupations in the community. Students must be actively engaged in school and community service. Learn more about this scholarship here. The Virginia Department of Education offers a scholarship program with a goal of providing qualified teachers in areas of critical shortage within the state. Applicants include undergraduate and graduate students, as well as paraprofessionals who are enrolled in education programs and who demonstrate academic accomplishment. The Department will offer the individual a paid position as a teacher upon graduation. Learn more about this scholarship here. The Community Foundation awards scholarships to high-school graduates from Richmond, Henrico, Chesterfield, Hanover, Powhatan, Goochland, New Kent, and Charles City who plan to pursue a career in nursing. Applicants must have a good academic record, demonstrate financial need, and show support for his or her community through volunteer service. Learn more about this scholarship here. The University of Virginia Foundation awards an annual scholarship in memory of Senator Harry F. Byrd to a high school student from each of Virginia’s eleven congressional districts who shows promise in leadership qualities. The student must have high academic standards, be active in school clubs, sports, or events, and must have a desire to serve his or her community. Learn more about this scholarship here. We at Allen & Allen celebrate all who give back to their community and who encourage the pursuit of education. It is with great honor and gratitude that we are included in this collection of noteworthy scholarships.